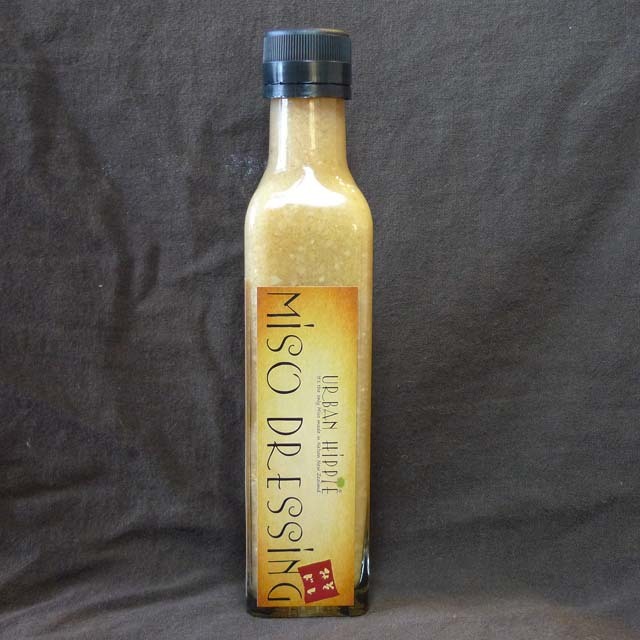 Categories: Condiment, Miso. 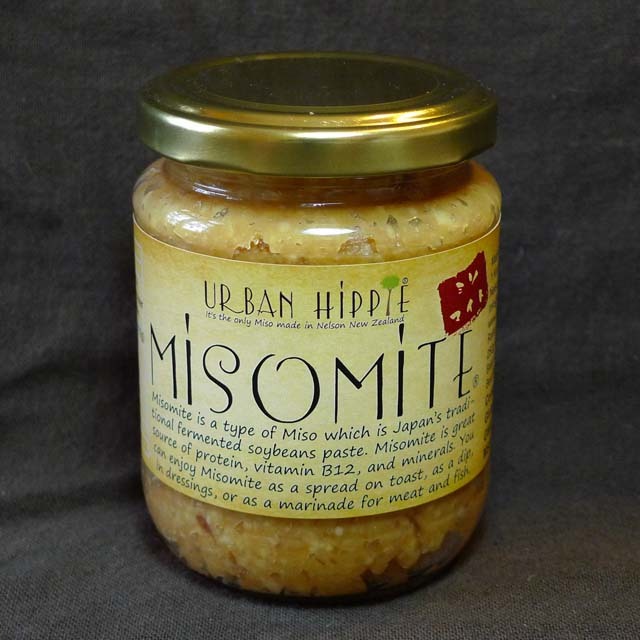 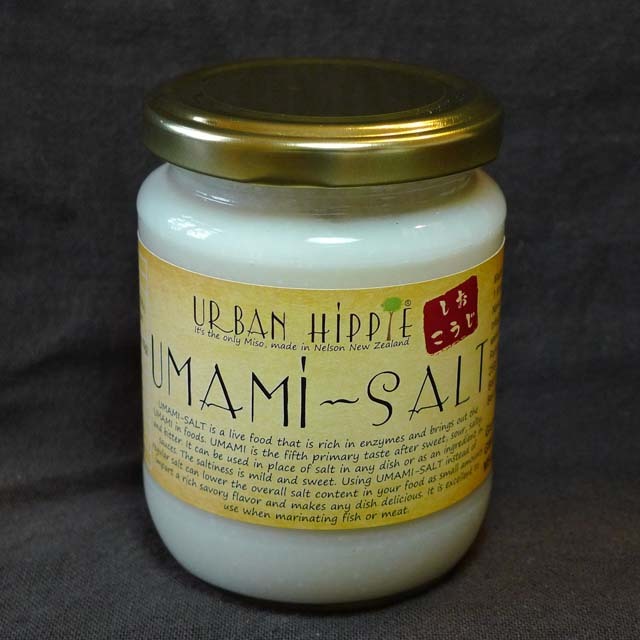 Tags: Fermented, Gluten free, GMO free, Miso, Nelson, New Zealand, No MSG added, Soy beans, Unpasteurised, Urban Hippie. 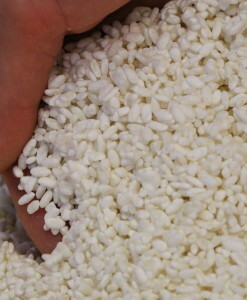 GMO free soy beans, GMO free rice, natural sea salt, Koji culture (a type of fungus for making Sake). 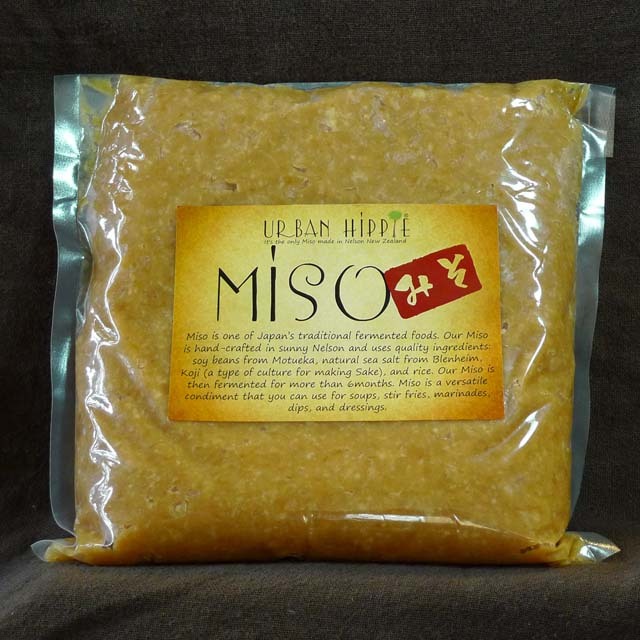 Our Miso is then fermented for more than 6months. 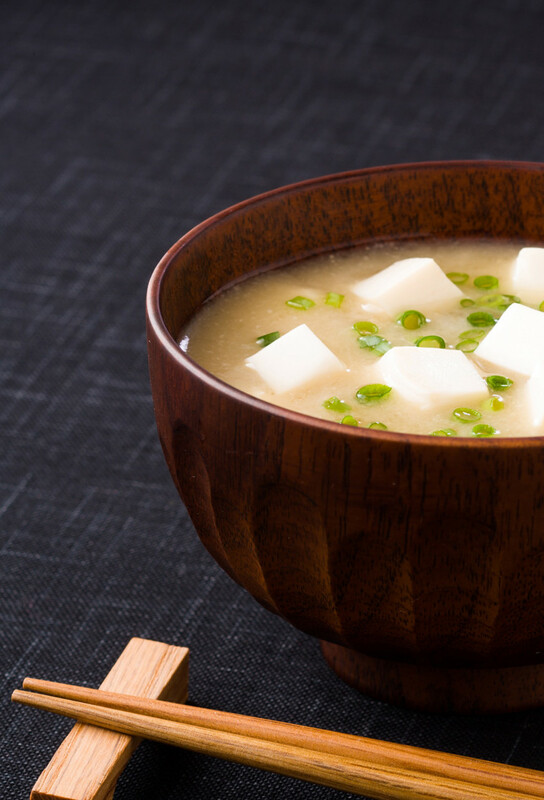 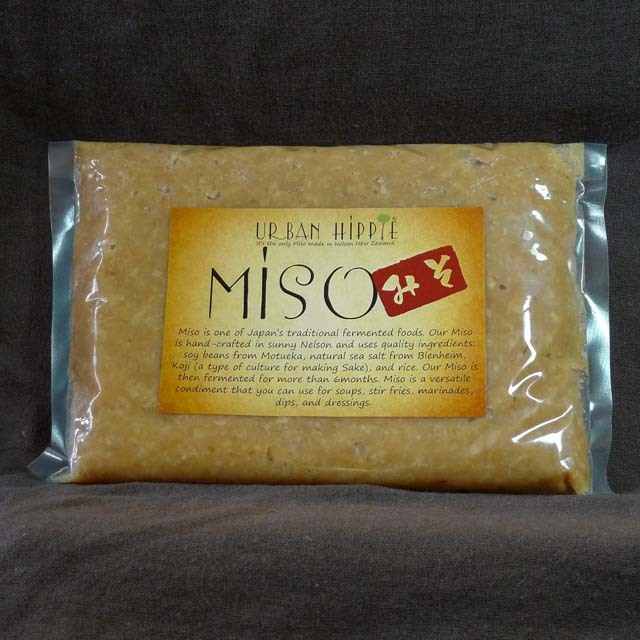 Miso is a versatile condiment that you can use for soups, stir fries, marinades, dips, and dressings. 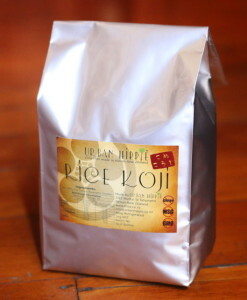 No MSG added, GMO free, Gluten free, Unpasteurised.